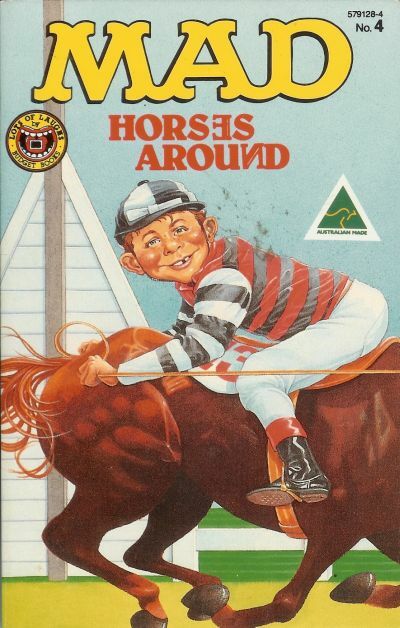 Published in 1988 by Budget Books Pty. 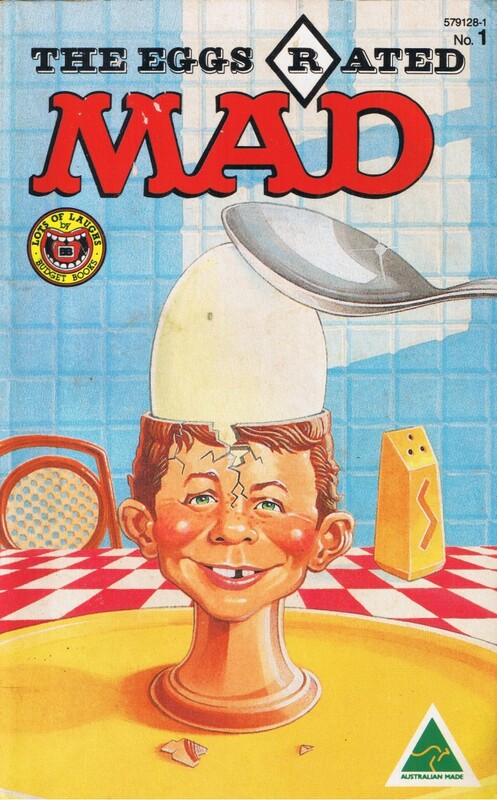 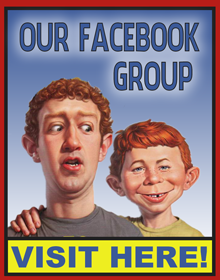 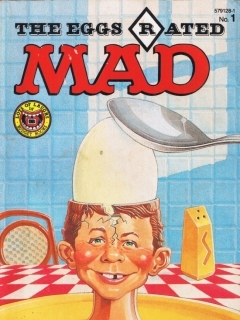 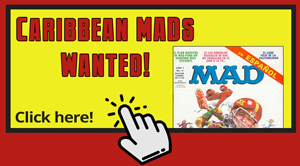 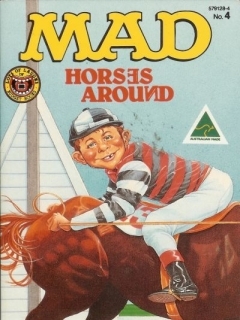 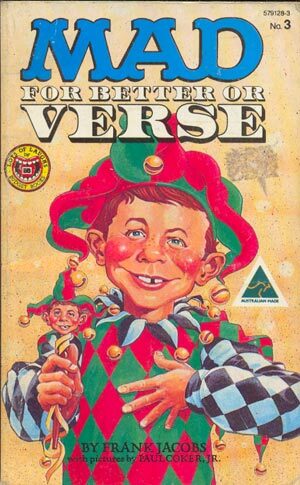 LTD., this is a series of four (4) different Australian MAD Magazine paperback books. 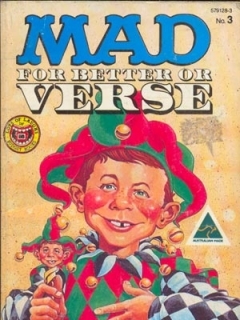 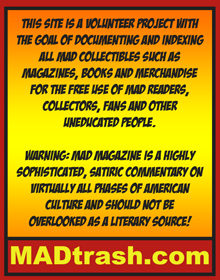 The titles included in this set are The Eggs-Rated MAD, Steaming MAD, MAD For Better Or Verse, and MAD Horses Around, and all feature the exact same content of its American counterpart of the same name.